You are going to Watch One Piece Episode 398 English dubbed online free episodes with HQ / high quality. Stream Anime One Piece Episode 398 Online English dub Admiral Kizaru Takes Action! Sabaody Archipelago Thrown into Chaos. 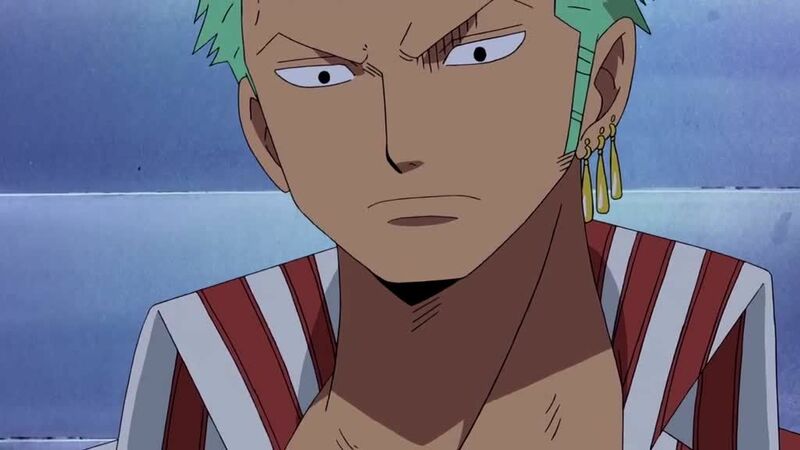 News of the attack on the World Nobles reaches the pirates in the town, as well as the Navy Headquarters, where Kizaru decides to go to the island in order to deal with the situation. Donquixote Doflamingo, who owns the auction house, tells Disco that the Seven Warlords will be called to war against the Whitebeard Pirates. Rayleigh introduces himself to the Straw Hats, frees Camie from her collar, and notes that he is the coating engineer that they have been looking for. Luffy, Kid and Law go out to fight the Navy, who are no match for their Devil Fruit abilities. 4.5 / 5 - 120 ratings.